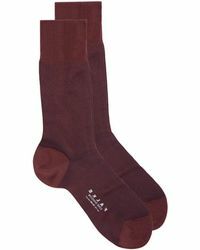 Falke is an historic German hosiery label first established in 1895 as a small knitting mill. 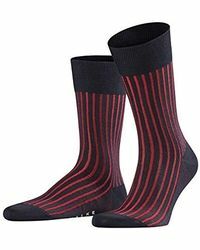 Still owned and run by the descendants of its founder, the company is renowned for its premium quality socks and hosiery for ladies and gentlemen. 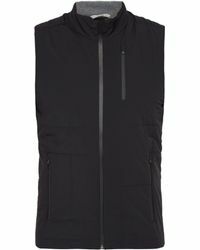 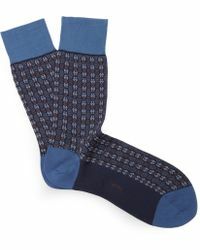 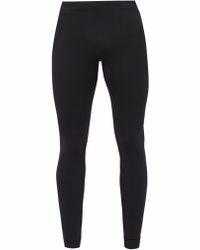 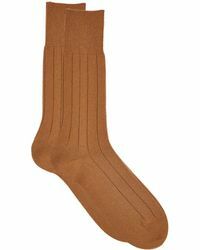 The men's Falke clothing collection features a range of socks in sumptuous merino wool and pure cottons. 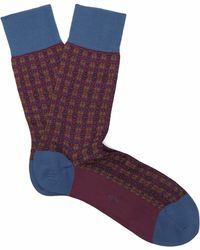 Choose from classic, colourful styles and anti-slip 'invisible' socks 'providing the perfect comfortable foundation to every outfit.